Ventipop Blog Weekend Espresso :: Losers, Winners and River Rat Burgers Become a Patron! Time for another bite-sized edition of the Grind we like to call the Weekend Espresso. Here's hoping you and yours are all having a great 48 hours of down time. Enjoy. 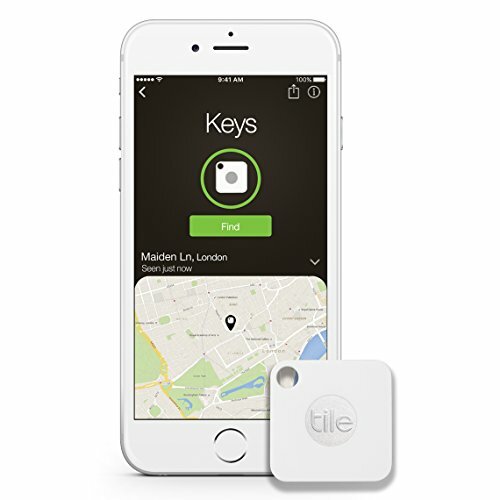 Tile Mates help you locate all that stuff in your couch. The River Rat has become a popular protein in Moscow. I hear it tastes like chicken. The Worst Commercial Ever Made? The BBC has confirmed the first three episodes of Planet Earth II has brought in more viewers in the 16 to 35 age demographic than reality TV show The X Factor. I've actually thought about this before. What if you bought every possible number combination i in the lottery? This Atlantic article actually put some thought into whether or not it would be profitable...or even possible. Once you win all that lotto money, you're going to need to figure out how to hide it. This article may help with that: "How To Hide $400 Million".